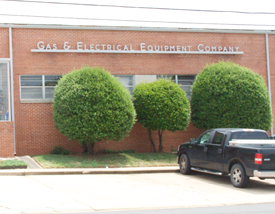 Gas & Electrical Equipment Company is a leading wholesale distributor of major appliances, electronics and stoves and fireplaces to independent retailers and dealers throughout the central United States. 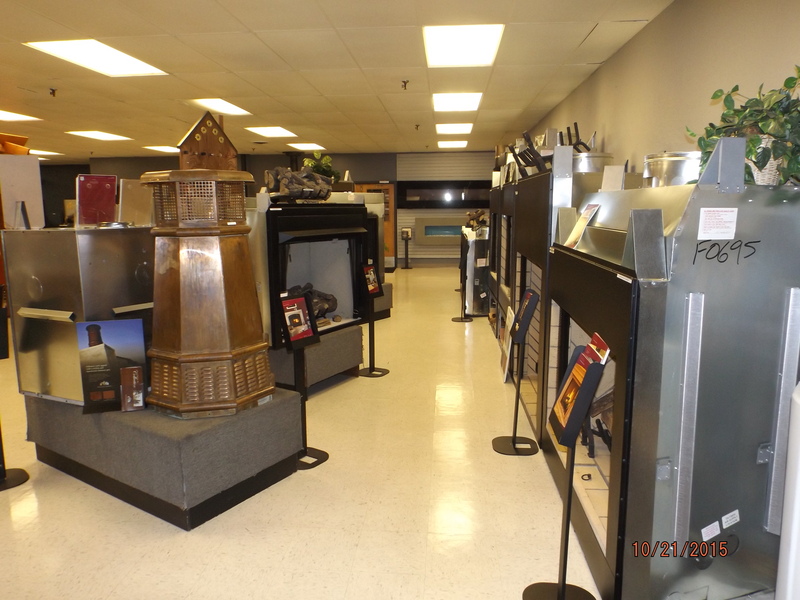 Would you like to visit our showroom in Oklahoma City? Our 60,000 square foot home office features 10,000 square feet of office space and showroom area. 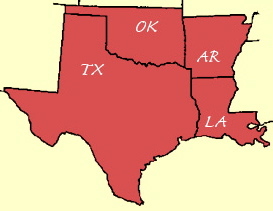 (405) 528-3551 or contact us online to schedule an appointment. Below you will find the ways to contact us by mail, phone, fax or email. Our Dealers and Trade Partners Gas & Electrical Equipment Company is a wholesale distributor that sells a vast array of products through an extensive network of dealers and service providers to the retail customers. If you are interested in purchasing products for resale from us, please Contact Us. 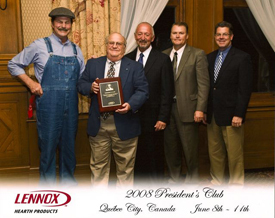 Lennox Hearth Products (LHP) has honored Gas and Electrical Equipment Company for its dedication and commitment to the sales, service and promotion of LHP and its products. In recognition of outstanding effort during an especially challenging economic climate, Gas and Electrical Equipment Company was named a member of the LHP President’s Club at the company’s annual conference. “This award is one way the Lennox Hearth Products team lets us know how much they appreciate our confidence in their products and company. We’re proud of having achieved LHP’s highest customer status and knowing that we’re a valued member of the LHP family,” said Edward Keller, president of Gas and Electrical Equipment Company. Click on the graphic below for the full press release from Lennox.